How Far is ATH Villa? 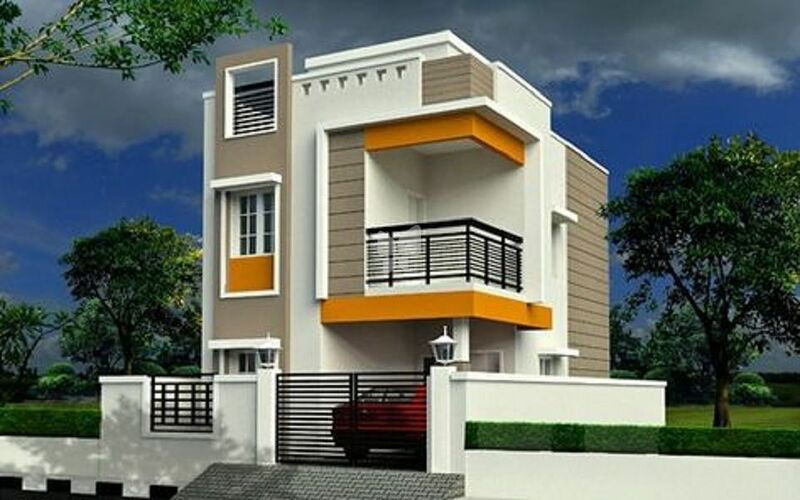 Asset Tree Homes present affordable, luxurious independent ATH Villa in Ramapuram, Chennai. 2 & 3 BHK villas ranging 1100-1200 sq. ft. are offered at a very reasonable price. The villas are ready to occupy with all the necessary amenities needed for your convenience. Designed in a modish architecture, the villa rooms are well-ventilated and well-lit with abundant ventilation and sunshine. The interiors and exteriors of the ATH Villa are structured in perfection with the modest fittings and top quality materials. The ambience is calm and it is situated in a fully residential area that has all civic utilities in close vicinity. Ramapuram is an IT hub with several reputed IT Parks and multinational companies situated here. Therefore, your commute to work will become easy residing in this residential abode. If you are planning to own an individual house/villa in a strategic location, then ATH Villa is the best choice.